XTBs were first available on ASX on 14 May 2015. The market performance of both XTBs and their underlying corporate bonds has demonstrated the capital stability of senior corporate bonds. The chart below shows the total returns from the senior floating rate note index. The dislocation in 2008 was the credit crisis part of the GFC. 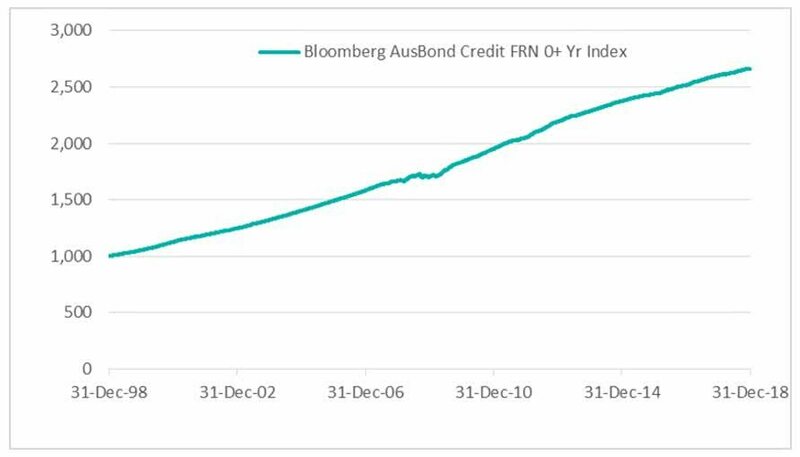 Otherwise, senior floating rate bonds are among the most capital stable securities in Australia. We have a range of portfolios available to advisers. Full performance details for these portfolios is available here. 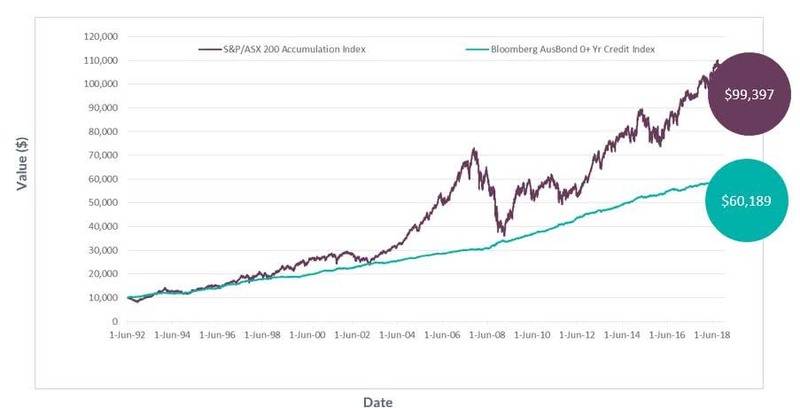 Source Bloomberg & Australian Corporate Bond Company Limited.